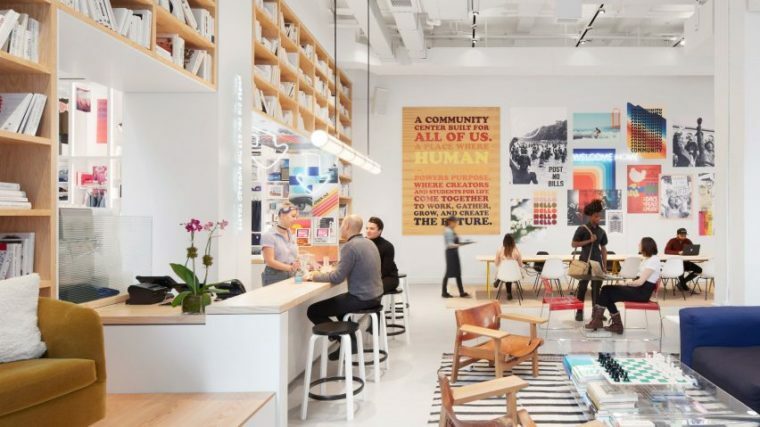 Co-working company WeWork, recently rebranded as The We Company, is branching out again from real estate management and into the smart cities space, with plans to use data to solve urban problems. A former Google executive, Di-Ann Eisnor, has been announced to lead the company’s foray into data-driven products and partnerships aimed at overcoming barriers to jobs, housing, education and other issues. This is not the company’s first divergence from its core workspace offerings. The company now dabbles in dormitory housing (WeLive), early childhood education (WeGrow), fitness (WeRise), and social gatherings by acquiring MeetUp in 2017. They’ve run at a loss, like Amazon, for six years since being founded by Miguel McKelvey and Adam Neumann in 2009 after starting an eco-friendly coworking company Green Desk. Despite this, in January Japanese conglomerate SoftBank invested $2 billion on a $47 billion valuation. It has expanded its ambitions from simply providing people in cities across the world (it manages 1.5 million square metres of office space in over 22 countries) with a place to work; chief executive officer Neumann told Fast Company that he wants to see the company “play a role in every aspect of people’s lives”. Neumann – who topped Fortune’s List of “40 Under 40” in 2015 – says his market is the “We Generation” – mostly millennials who “demand more from their work than just a job”. It already has 210,000+ member companies in 72 cities worldwide – 75 per cent of which are small businesses, nonprofits, and growing startups, and which also include enterprises as diverse as Spotify, Sprint, HSBC and Pinterest. In Australia it manages 17 locations. It’s big on fostering a sense of community in the places it manages, grouping every three floors into a “neighbourhood” that shares common spaces. This follows the discovery from surveying residents that those living in the same three-storey grouping were more likely to be friends with each other than they were with people in other parts of the building. The company has a sustainability agenda. Lindsay Baker, who was appointed head of sustainability and wellbeing ten months ago, is fascinated by how humans relate to their environments, especially at work, having spent the majority of her 16-year career at the cutting edge of sustainable building, including as an early member of the team that built the LEED green building rating system. She’s also framing WeWork’s sustainability program to make it easier for people to do the right thing. Last year the company decided to go meat free. Although workers are welcome to bring in their own meat, the company will not serve any poultry, pork, or red meat at their official events (fish is still on the table). As a result, the company estimates that by 2023, it will have saved around 16.6 billion gallons of water, 445.1 million pounds of CO2 emissions, and 15,507,103 animals. 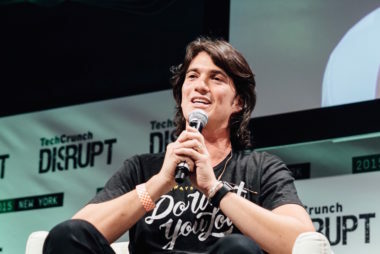 The idea came from McKelvey, WeWork’s co-founder and chief culture officer, who, growing up in Oregon, lived with his mum in a commune. In the US, WeWork hosts an annual Summer Camp. By not serving meat McKelvey thinks that 10,000 animals will not die. The camp will also be zero waste to landfill, with all water bottles being made of recyclable plant materials. Any waste not recycled will be sent to a carbon recapture incineration facility. The company has also joined the likes of McKinsey & Company, the Royal Bank of Scotland and Sony as a member of the Climate Group’s RE100 initiative, which is about transitioning to 100 per cent renewable energy. 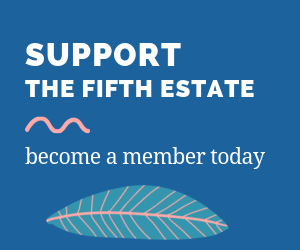 “As globally conscious citizens, we believe that WeWork has a responsibility and an opportunity to create a new forum for discussion and new forms of action. We have committed to making all of our global operations carbon-neutral by 2023,” McKelvey said of this venture. RE100 is a global corporate leadership initiative set up by the Climate Group alongside the Carbon Disclosure Project which currently includes over 140 global businesses. It states that the organisations involved have created demand for over 182TWh of renewable energy annually. The company runs a refugee initiative with a global goal for its members of finding jobs for 1500 refugees over five years. It aims to unite companies and refugees to give them opportunities by providing access to customised training, language skills and mentorship. It has a similar goal for veterans. The company cites evidence accumulated by HR&A Advisors that its radical new approach brings revitalisation to the inner-city neighbourhoods where it manages real estate as well as helping businesses grow. 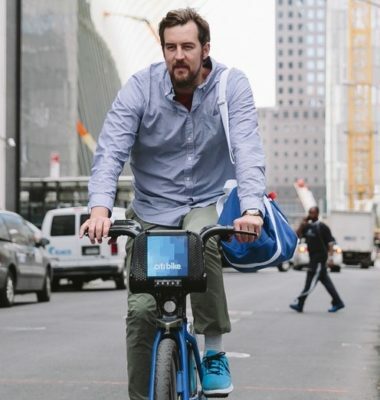 It even claims that it’s approach helps people to cut down on fossil fuelled transport: the same report found that small business members in WeWork LA are “three times more likely to rely on public transit, walking or biking – and more than 66 per cent live within 30 minutes of their office, compared to the national average of 51 per cent”. 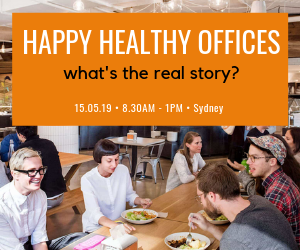 And it argues that its data driven approach to the use of office space makes it 2.5 times more efficient than a typical office, thereby freeing up room for new people, businesses, and jobs. The increased density and efficient use of real estate “can reduce a city’s carbon footprint, unlocking space in neighbourhoods without requiring additional construction”. The company is not without its critics and has been called the most hyped start-up in the world ever. Slate magazine has slagged off the company for its meat free policy and for not investing in LEED-certified buildings or making the “day-to-day functions of building maintenance and work engagement as a community”. Janis Bragan Balda, a professor of sustainable enterprise at Unity College, wonders why it doesn’t decarbonise and make its supply chain more sustainable, as many companies are doing. 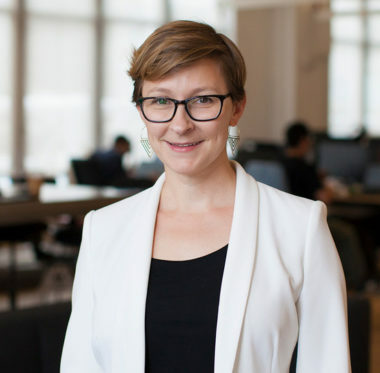 Balda urges the firm to adopt a more inclusive approach: “One path to keeping an innovative and engaged workplace is allowing it to play a role in designing the future,” by which she means its policies. David Thorpe is the author of Passive Solar Architecture Pocket Reference, Solar Technology and Sustainable Home Refurbishment.